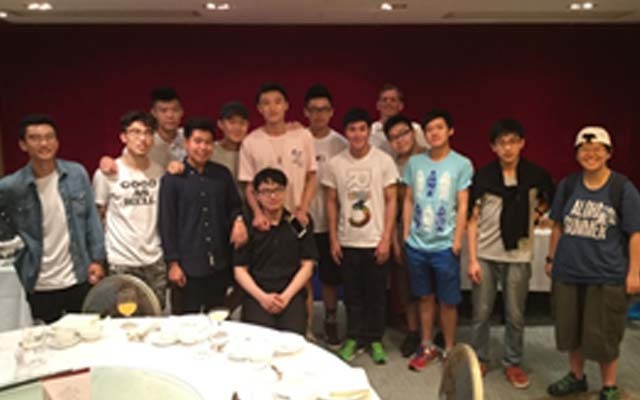 – on behalf of the Head, host the first Kingsley/Grenville/Edgehill/Stella Maris Hong Kong Almni Dinner. The weather was hot and wet; if it was not raining then it was humid! However, the rain did not keep away our pupils who met with me to collect some excellent results and confirm their university places. A dozen of our graduates then joined 30 old boys and girls from our previous incarnations to share stories about school days and antics, shared teachers (Mr Woolcott, Mr Beechey, Mrs Davies and Miss Percy to name a few! ), exam success and news since the days in Bideford! The new graduates and Kingsley Sixth Formers made valuable contacts for their future in HK and globally. We hope that the Almni will keep this dinner an annual event and we hope to start new ones as members of the Kingsley team continue our outreach to all old boys and girls around the world from the four schools – do let us know if you can help host and arrange! 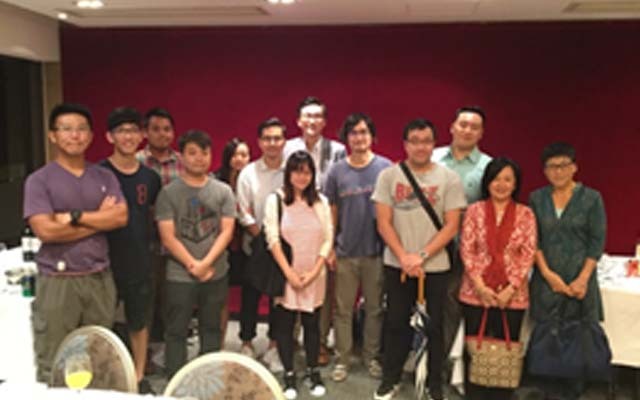 Keep an eye on the Kingsley Website and Almni Facebook pages for the Bideford/UK Almni gatherings and we hope to have as strong a turnout here as we did in HK!